A 96-room Residence Inn flagged hotel. 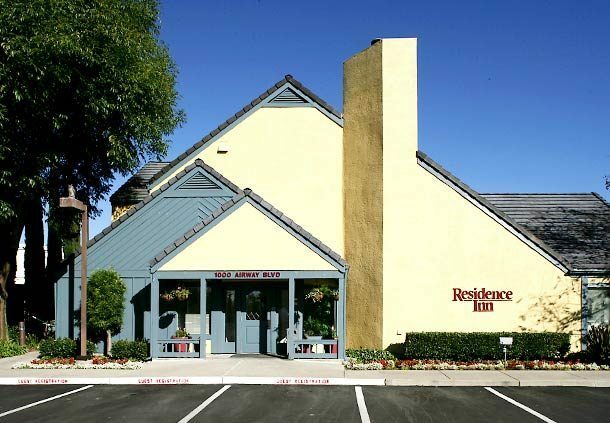 Client engaged Highland Realty Capital to arrange an $8.5mm 3-year bridge loan to refinance a 96-room Residence Inn in Livermore, CA. Our client wanted prepay flexibility as it anticipates receiving final approvals to develop a new two tower, 221-room Hyatt House and Hyatt Place. The bridge loan proceeds were used to refinance an in-place conduit loan. HRC negotiated a 3-year, 35% LTV bridge loan with favorable prepay options at a rate of 2.50% over the 3-year Treasury.